If you're China and you find out U.S. authorities went after the politically connected heiress apparent to one of your nation's top telecom giants, you don't just quietly accept it. But neither do you allow the indignity to derail delicate trade talks, experts say. If you're China and you find out U.S. authorities went after the politically connected heiress apparent to one of your nation's top telecom giants, you don't just quietly accept it. But nor do you allow the indignity to derail delicate trade talks, experts say. Such is the dilemma now before Beijing as it weighs its response to the Dec. 1 arrest of Meng Wanzhou, chief financial officer of Huawei, one of China's leading companies. Although Meng was stopped by Canadian authorities in Vancouver, it was American law enforcement that requested she be detained, reportedly over Huawei's alleged violations of U.S. sanctions on Iran. The timing is awkward for Washington and Beijing. 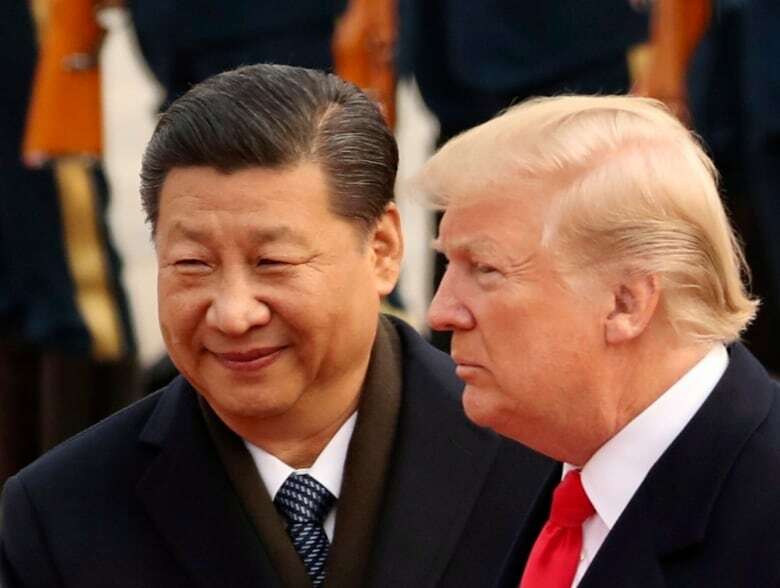 Meng's arrest came on the very day U.S. President Donald Trump and his Chinese counterpart, Xi Jinping, dined together in Argentina before announcing a 90-day truce to try to resolve their trade war. It also adds yet more strain on the U.S.-China relationship. "I expect some hacking" in retaliation, warned James Lewis, an analyst with the Washington, D.C.-based Center for Strategic and International Studies and a former U.S. Commerce Department official who worked on high-tech trade with China. "I hope people up there in the Eastern District of New York have put extra watches on their computer networks," he said, referring to the federal district court that is handling Meng's case and seeking her extradition from Canada. Meng isn't just a wealthy executive. 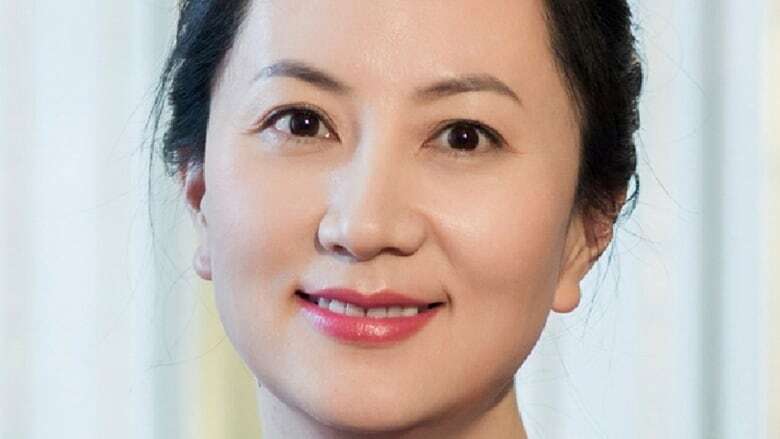 She's the daughter of — and presumptive successor to — Huawei's founder and CEO, Ren Zhengfei, who has a military background and ties to the Communist Party. As Lewis puts it, she's a Chinese tech "princess." 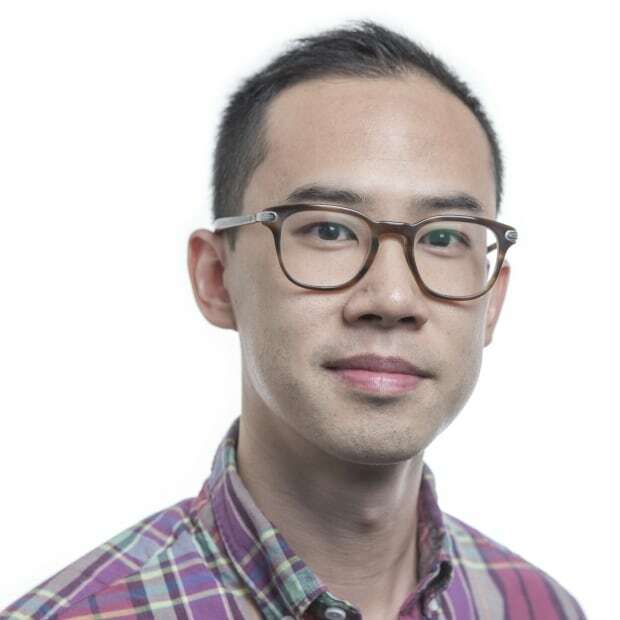 Three experts who spoke with CBC News said if Beijing does decide to reciprocate, it might detain an American tech executive who lives in or travels to China. "They'll look for taking a hostage," Lewis said. "It's worth rethinking if you're thinking about visiting the Great Wall." All that said, China is unlikely to make a move that could doom the trade talks. Not when it appears to have so much at stake. Beijing needs to reach an agreement with the U.S. before March 1 to prevent Trump from imposing punishing 25 per cent tariffs on $200 billion in goods. "When you arrest the daughter of one of China's most iconic IT companies, it does compound an issue that's already very difficult," said Orville Schell, director of the U.S.-China relations centre at the Asia Society think-tank in New York. "Mainly, it's a question of face. Does China appear to be yielding to a great power bullying again, which is a historical sensitivity? So in that sense, it does make negotiations harder, but this has little to do with real [economic] interests." Aside from the trade war that's now on a ceasefire, there are several other important sources of tension between the two countries. The Chinese continue to militarize the South China Sea, while the U.S. routinely battles with China over its theft of U.S. intellectual property and continues its arms sales to Taiwan, which China regards as a renegade province. Bill Bishop, publisher of the influential Sinocism China Newsletter, said Meng's arrest "is just another sign of how the relationship is worsening," and how the two countries are "increasingly becoming rivals." At the same time, negotiators on both sides realize China needs the trade talks to succeed. Xi wants badly for the dispute to be settled and tariffs dropped. Last year, China's trade surplus with the U.S. was $275.81 billion, reportedly a record high. "For the Chinese, it's in their interest to try and find the solution to the trade dispute, even though I don't think anyone in Beijing is under any illusions that a trade deal with the U.S. would do anything to address the growing U.S.-China technology rivalry," Bishop said. He expects the talks will continue, despite the new tension, with negotiators trying to isolate the Meng case from the overall trade discussions. But the latest episode only strengthens a Chinese narrative that has grown louder since Xi came to power: That China needs to become more self-reliant and control and develop core technologies of its own, rather than relying on foreign firms, especially those based in the U.S.
Meng's arrest plays perfectly into that narrative, Bishop said. Huawei is seen as a "national champion for homegrown technology companies," he said, and the arrest will be perceived by the Chinese as another rallying point in a U.S.-China rivalry — "another move by the U.S. to keep China down, especially in technology." In recent weeks, the U.S. has lobbied for the Five Eyes intelligence-sharing nations — which also include Canada, the U.K., New Zealand and Australia — to block Huawei from supplying equipment for their 5G mobile networks for reasons of national security. Canada and the U.K. have yet to agree to the U.S.'s request. Never mind that Huawei's suspected violation of Iran sanctions has been cited for Meng's detention, news about U.S. authorities targeting a top executive at Huawei will for many Chinese smack of a wider conspiracy to shut Beijing out of 5G, Bishop said. 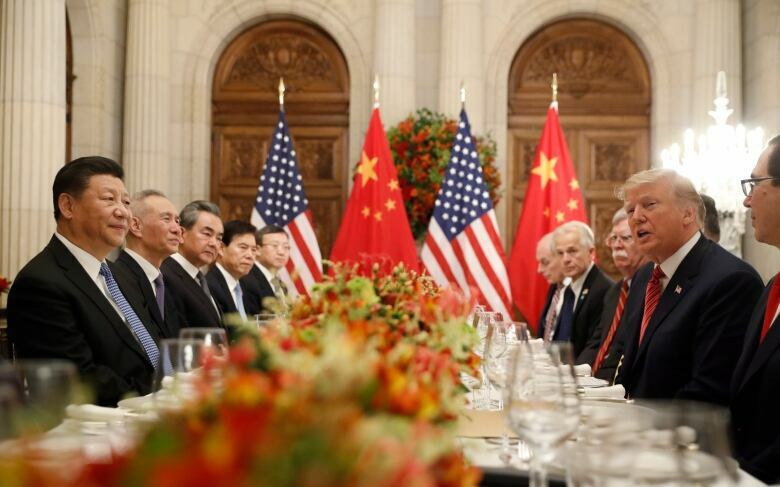 While Trump insisted Thursday he didn't know about the U.S. request for the extradition of Meng before his dinner with Xi last weekend, he may have trouble convincing the Chinese that's the case. "What matters," Bishop said, "is what the Chinese think."